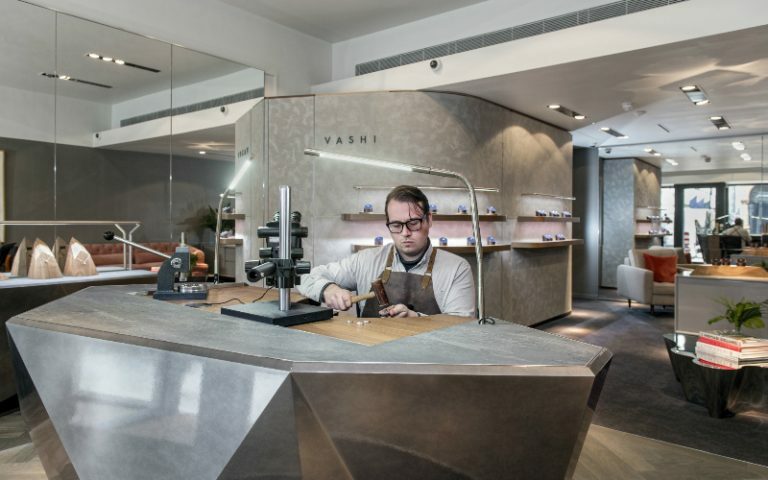 Get up close and personal with diamonds at VASHI to discover what goes into crafting beautiful jewellery. 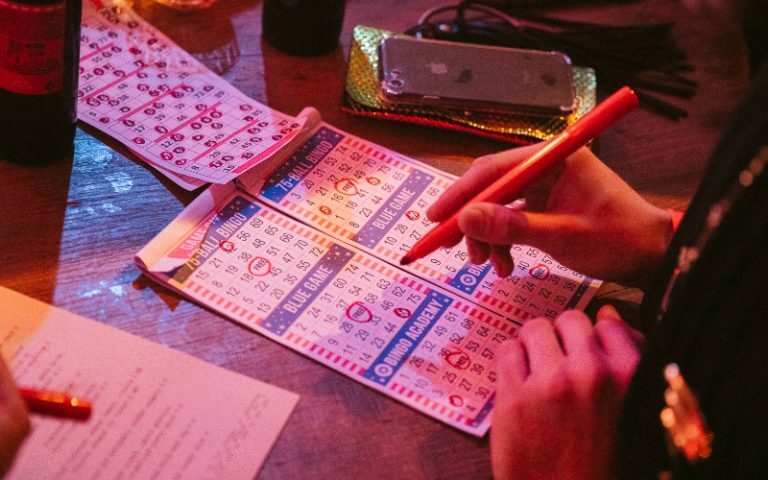 Bingo Academy has set up shop inside the Kitty Hawk in an effort to bring the fun back into bingo. 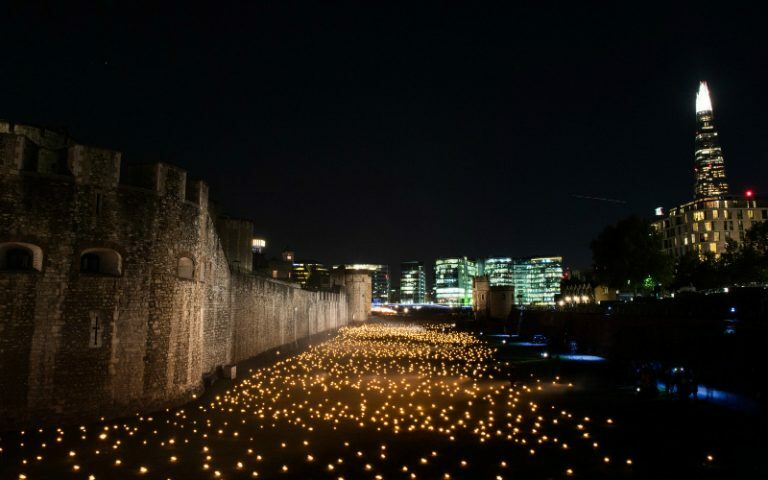 To mark the centenary of the end of WWI, the Tower of London moat has been filled with 10,000 torches in a piece called ‘Beyond The Deepening Shadow’.